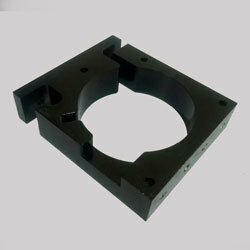 This is a sturdy, aluminium machined spindle mount for the Bosch Colt Trim Router or the Dewalt 611 Router. What all is included ? This mount can be used with the X carve or Shapeoko Universal Spindle Mount Plate.